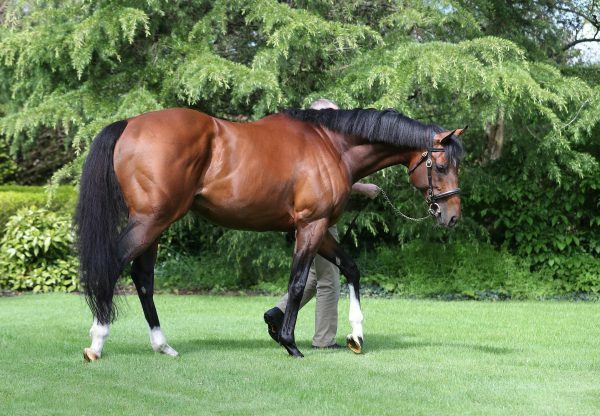 Churchill (2c Galileo-Meow, by Storm Cat) arrived on Royal Ascot on Saturday with a big reputation and he looks set to be another smart juvenile for Galileo after winning the Listed Chesham Stakes. The 8/11 favourite was always handy under jockey Ryan Moore and did enough under a power-packed ride to secure victory. 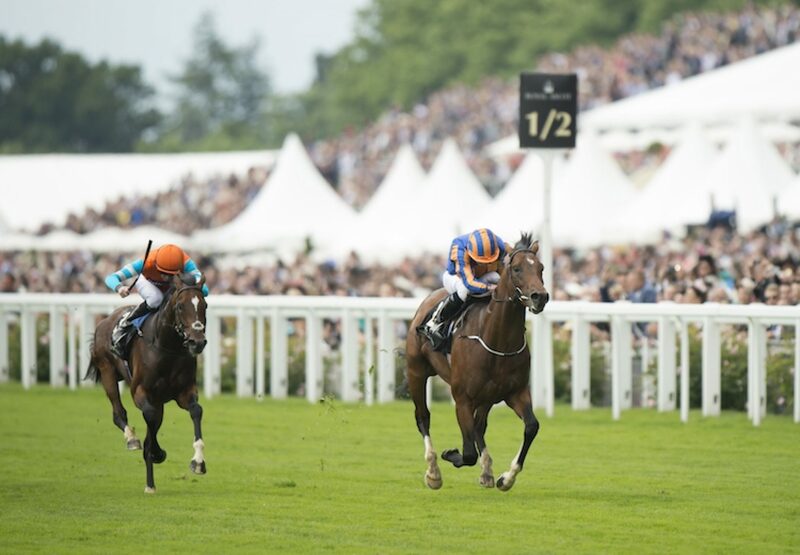 Trainer Aidan O'Brien thought there was much more to come from the colt in the future. "He's a big powerful, raw baby," said the trainer. "You can see the size of him. 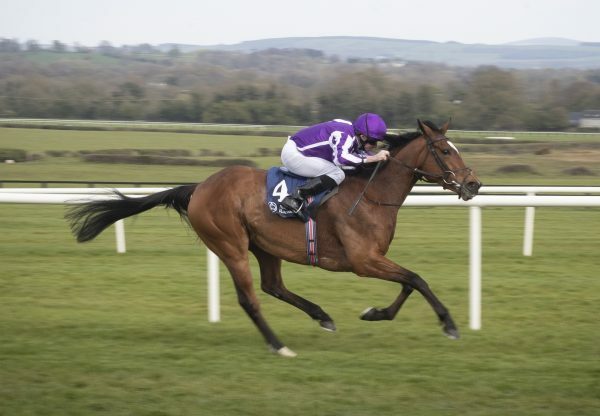 When he ran at the Curragh first time out, he didn't really know what happened. He's very green and is going to be a lovely horse. We had been looking forward to him running all week. We were worried that this would only be his second time on the racecourse but he's very classy. "We'll look for Group or a Listed race from here and take it from there. 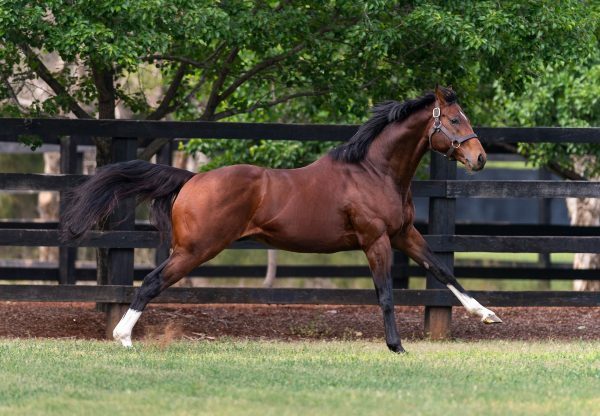 He's not short of pace but you'd like go seven furlongs or onwards with him as he travels so easily." Moore added: "Churchill is a big, powerful horse - a beautiful horse, who stood over them, really. They went slow early but when he gets a good pace and fast ground, he will improve more and be an exciting horse. "He travelled nice and smooth but, when he got there, he was very green. He is a high-quality two-year-old. The whole time he was going there, he was just waiting. He's just a little baby but can only improve and is one to look forward to. A mile will be no problem as he got the seven here well. It is early days yet with him." 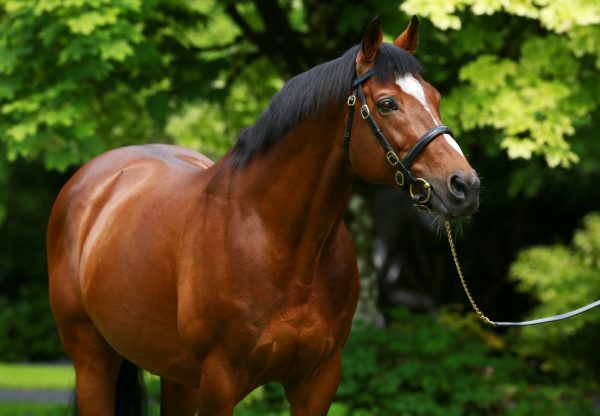 Galileo, on the mark on Friday when Sword Fighter (3c Galileo-Tarbela, by Grand Lodge) won the Listed Queen’s Vase, doubled up when Sir Isaac Newton (4c Galileo-Shastye, by Danehill) took the Listed Wokingham Handicap. Also on Saturday, the Niarchos family home-bred Launched (4c Galileo-Apsara, by Darshaan) won the Listed Grand Prix de Lyon for Galileo.